To learn more about Wordless Wednesday, click here. That’s a neat picture. 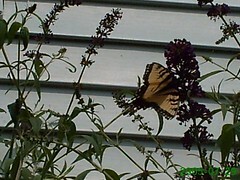 I love butterflys.